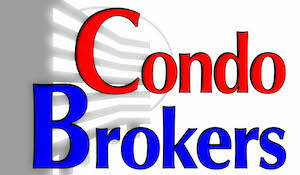 A new record price at the Brookshire condos. We just closed our listing at the Brookshire 1688 118th Ave SE #B-104 in Bellevue for $448,000. This is a 2 bedroom 1¾ bath 1134 SF home. 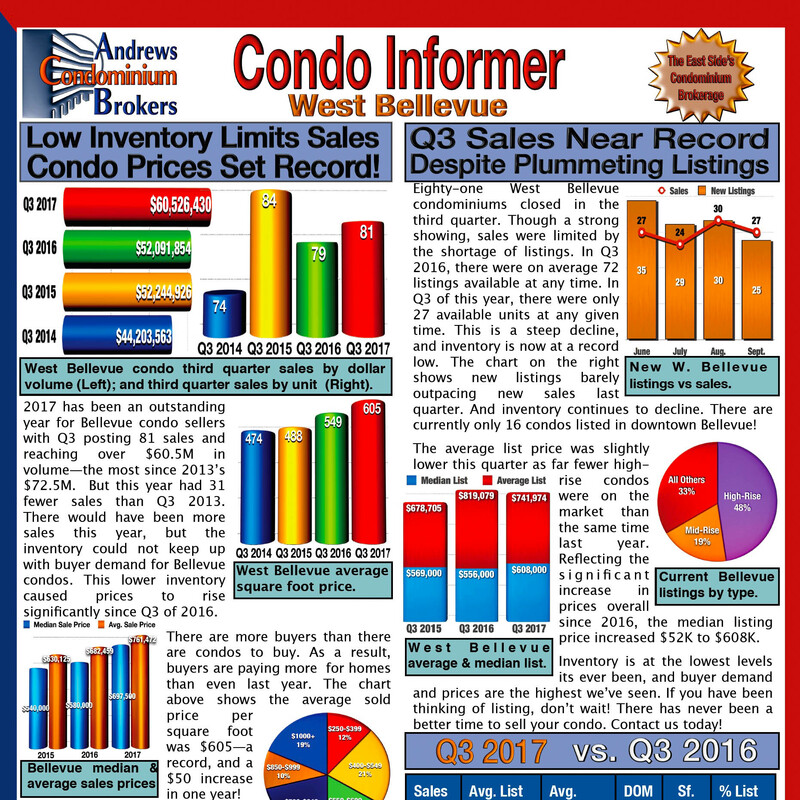 Per the NWMLS, this is a record price for this complex. The previous record sale closed last summer for $425,000. This was a slightly smaller 1122 SF 2 bed unit. Our client, who lives out of state, needed our help with pre-sale preparation after having tenants in it for several years. The unit was dated with quite a bit of wear and tear and needed work. For a quicker sale and higher return on investment, even in a hot market, it is imperative that a home looks its best to potential buyers. In this case, the main focus was carpet replacement, new paint throughout, new appliances and new lighting. Other details that had an impact included re-grouting the tile counters, new bathroom hardware, toilets, new shower surround, mirrors and more. The result was a home that showed beautifully, appealed to buyers and resulted in multiple offers that lead to a quick sale.